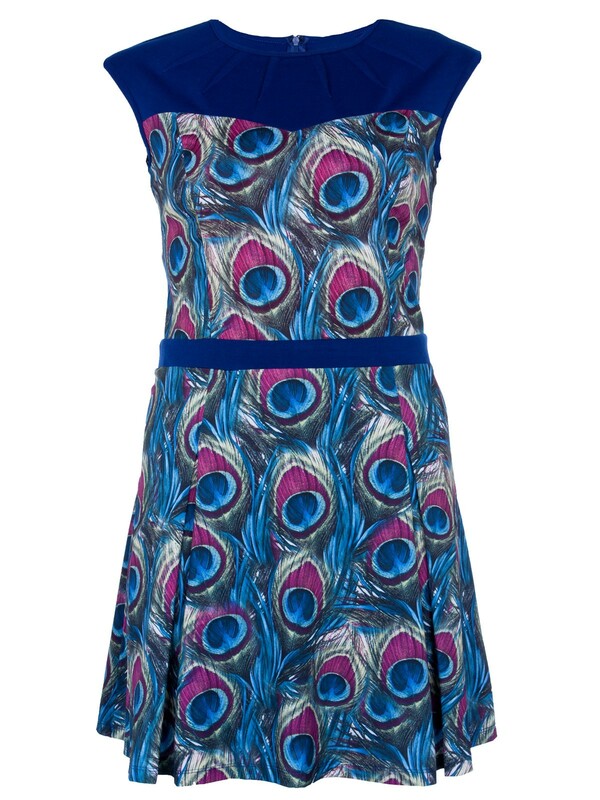 I am quite certain that you could lure me to practically anything if the words “Pretty Dress” were included. I can’t help myself. 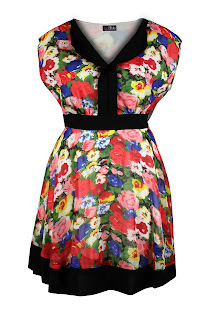 I have been looking around at the new dresses available and have fallen in love with a few that I thought I would share with you. 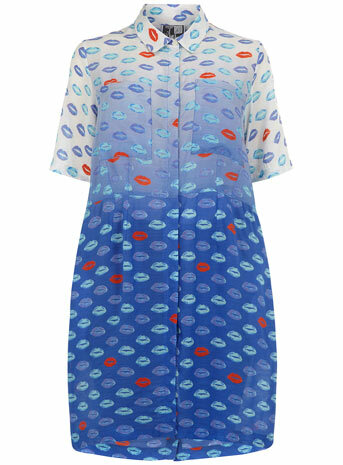 I recently discovered Desire Clothing through a blog post done by the lovely Mrs Bebe. 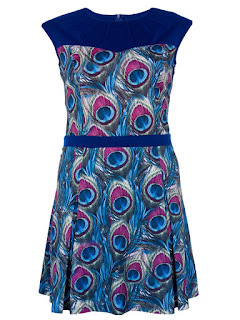 I love the peacock pattern of the dress and the contrast of blue at the neck and waist. 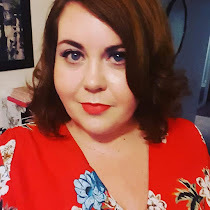 As to the gorgeous red floral dress from @_Lovedrobe_ , well it's just fabulous isn't it? I absolutely adore the floral print and the black edging. 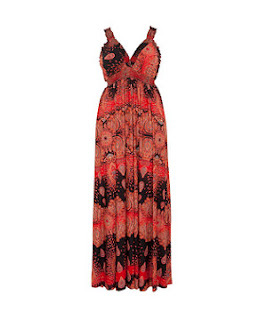 I previously saw the paisley maxi dress on the +AX Paris site in their regular size collection and was praying that it would also be created for their Curve section so I was delighted when I found on the @NewLookFashion site. 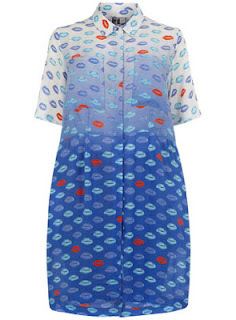 Finally, the kiss print dress which was modelling by the gorgeous @CallieThorpe of From the Corners of the Curve. I thought the dress looked amazing on her and I'm itching to see what it would look like on me. What are your favourite dresses at the moment?